Gamma Phi Chapter of Alpha Phi, 123 N Copeland St.
Alpha Phi invites you to enjoy an open macaroni and cheese bar with various flavors of mac and assorted toppings. 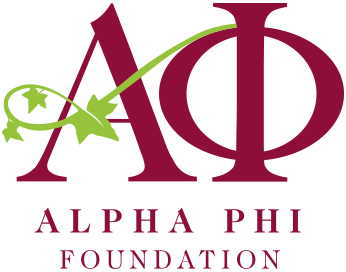 All profits benefit Alpha Phi Foundation and Tallahassee Memorial Hospital to support women's heart health. Join the ladies of Barry Alpha Phi for their 4th Annual Red Dress Gala! Hope to see you there!